Emma S. Barrientos Mexican American Cultural Center (MACC). MACC designed by Casabella Architects. 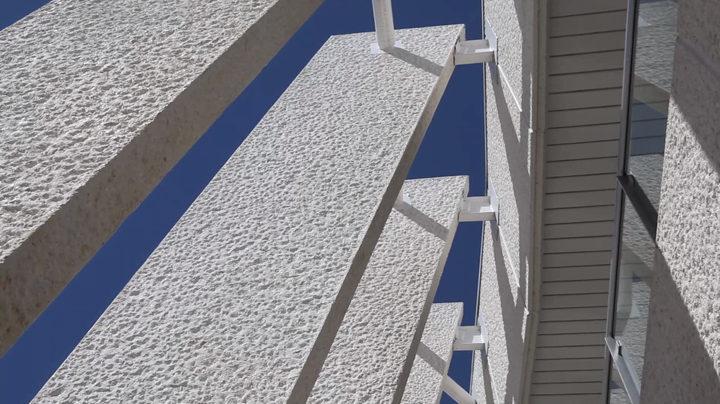 Architectural video by Frazer Pogue Collective.